Nice! I think they could have done wrex better, but v0v it's the best we're ever going to get! 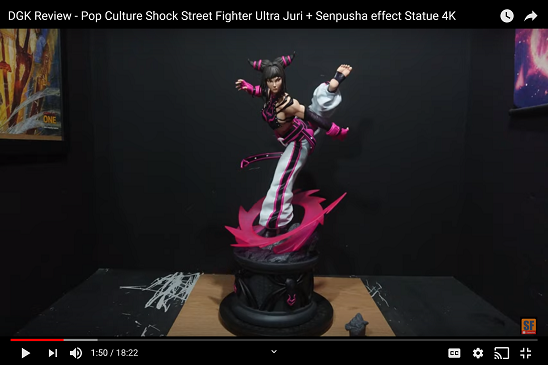 Yeah I agree, like you mentioned a while back though, they aren't going to change the sculpt. It reminds me too much of the SS Shepard. 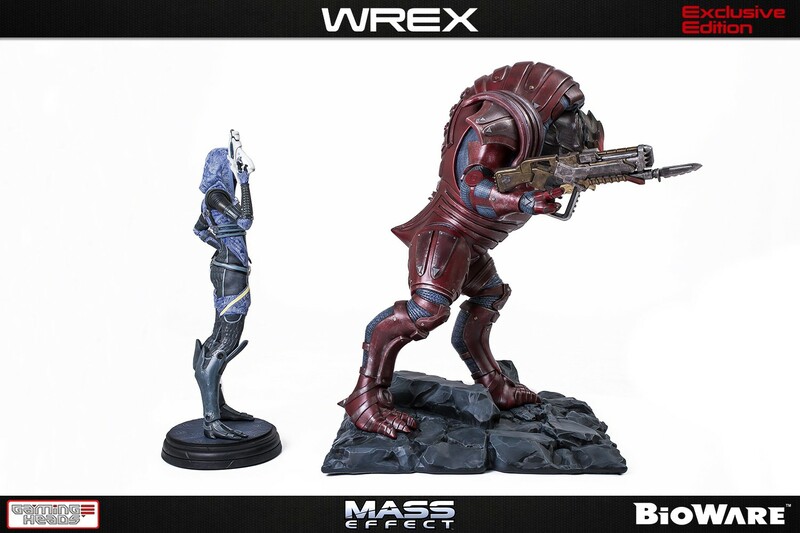 At least with Wrex, you can just imagine he's about to do a Krogan charge. 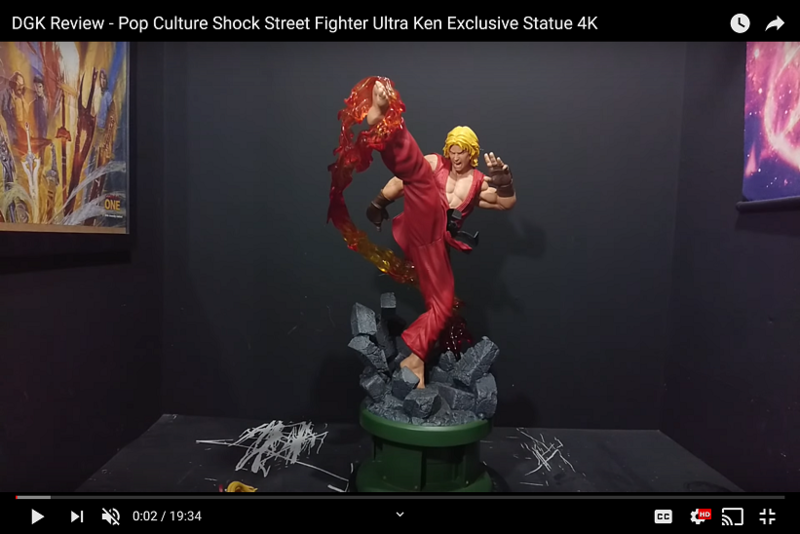 The "open" stance already makes a gigantic statue even harder to display / position. But who am I foolin', I already pre-ordered, lol. I like it a lot better then the SS shepard >< The EX shotgun also looks to be held less awkward. my favorite character :P I do want the line to continue. Miranada is tough, likenesses aren't easy, and GH doesn't seem to do that well at them especially >< I think Jack could be doable cause her masked face would cover most likeness isues on an alternate head. My Thane exclusive just arrived here in Australia, and it makes me want the Wrex so much more. He is just so huge and expensive though, I've got nowhere to put him!